Tooth decay, injury, and periodontal disease are all common causes of tooth loss. If you are missing one or more teeth, an implant can be an affordable and practical solution. 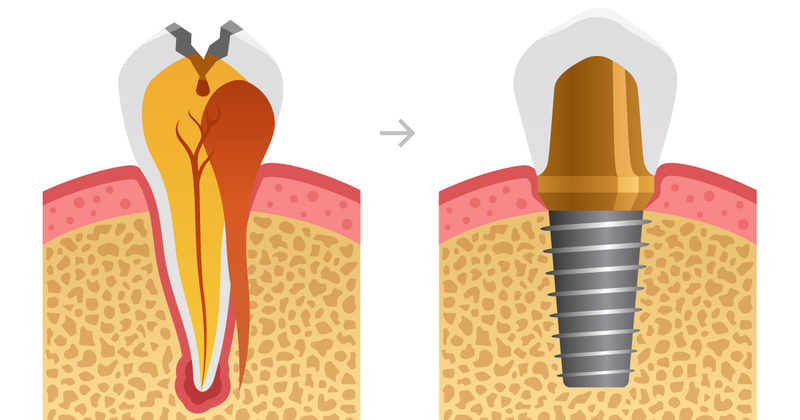 An implant is an artificial replacement for your missing tooth’s root. The two types of implants are endosteal implants and subperiosteal implants. Endosteal implants are inserted into your jawbone to serve as anchors for prosthetic teeth. Subperiosteal implants are connected to the top portion of the jawbone. 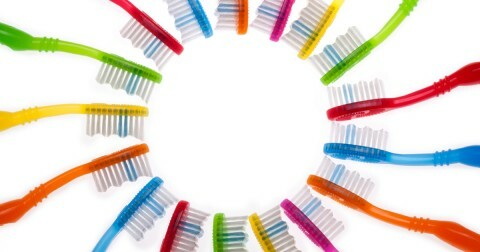 Their exterior framework and posts protrude from your gums to hold your denture or bridge. Are you a Good Candidate for the Affordable Dental Implants Baltimore Offers? You may be a great candidate for implants if you have good oral health and good general health. An implant requires a certain amount of viable jawbone for support. 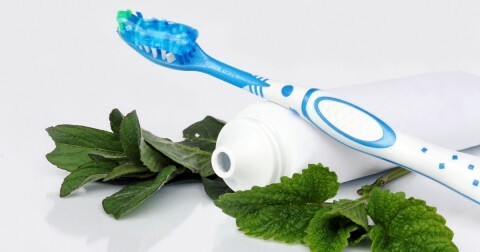 Also, you need to have healthy gums that are free from periodontal disease. If it sounds like your mouth is healthy enough for an implant, get in touch with the best dentist Baltimore has to offer today, so you can get started on your new smile. What is it Like to Get Dental Implants Baltimore Finds Superior? If all of your teeth are missing, an implant-supported full bridge or denture can replace them. One implant and one crown can replace a single missing tooth. Implant-supported bridges can replace multiple teeth. If your dentist cannot place an implant due to insufficient bone or jaw irregularities, corrective procedures such as sinus surgery or ridge modification may be required. Just like your biological teeth, your new implant-supported teeth will need great oral hygiene and regular dental care. Keep your follow-up appointments to ensure that your implants stay in great shape. To learn more about affordable dental implants Baltimore dentists provide, find the best dentist Baltimore resources, and schedule your evaluation.